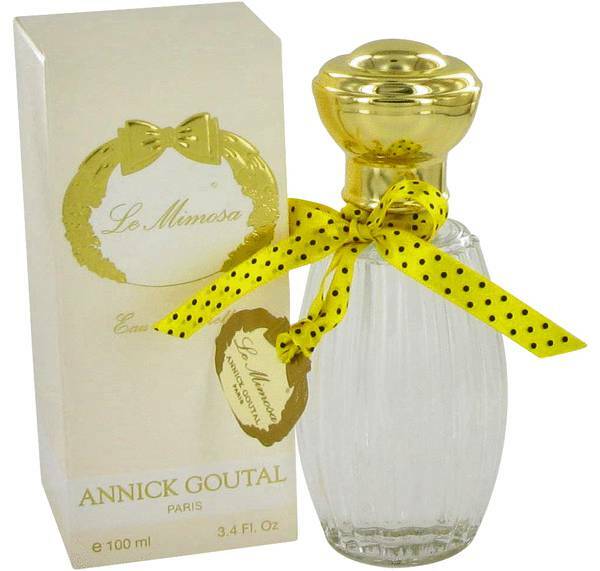 Annick Goutal Le Mimosa Perfume by Annick Goutal, When people get a whiff of you wearing Annick Goutal Le Mimosa perfume, they will instantly be reminded of springtime. It was introduced in 2011. Mimosa is the central note in the composition, but other scents you will find include iris, bergamot, green notes, violet, musk, peach, vanilla, anise and sandalwood. Annick Goutal began her career as a model and pianist. However, when she started developing her first facial cream, she discovered she Read More Read More had a true passion for perfumery. 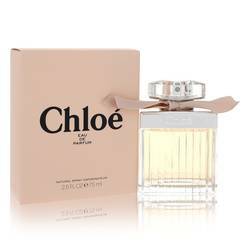 Her first fragrance collection officially launched in 1980. 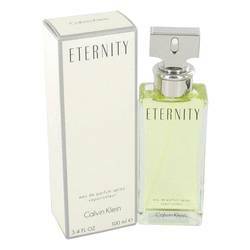 Over the years, the brand has brought dozens of perfumes into the marketplace. 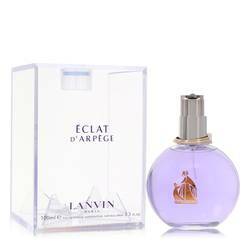 The perfumers who developed Le Mimosa perfume are Camille Goutal and Isabelle Doyen. Camille is the daughter of Annick who became a legendary perfumer in her own right. Doyen also had a personal relationship with Annick. Doyen worked as Goutal's assistant until she passed away. Doyen studied at ISIPCA and has released many perfumes in the years since. All products are original, authentic name brands. We do not sell knockoffs or imitations.